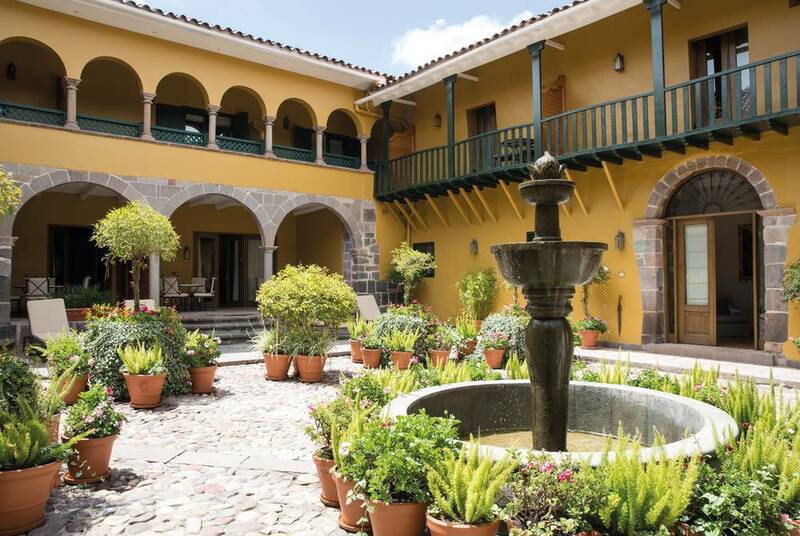 Located right beside Cusco's lively central square this former monastery and national monument dates from 1592. 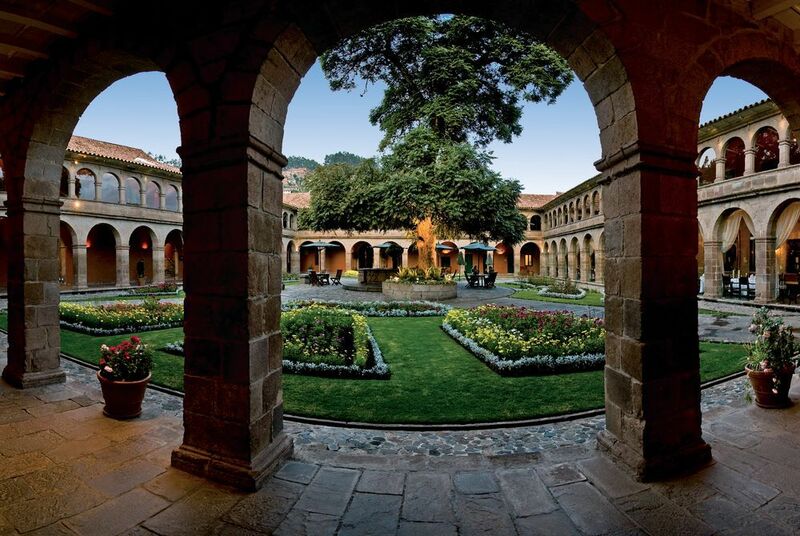 This delightful Belmond luxury retreat retains its centuries-old charm and ambience – especially within its cloistered courtyards and baroque chapel, richly decorated in gold. 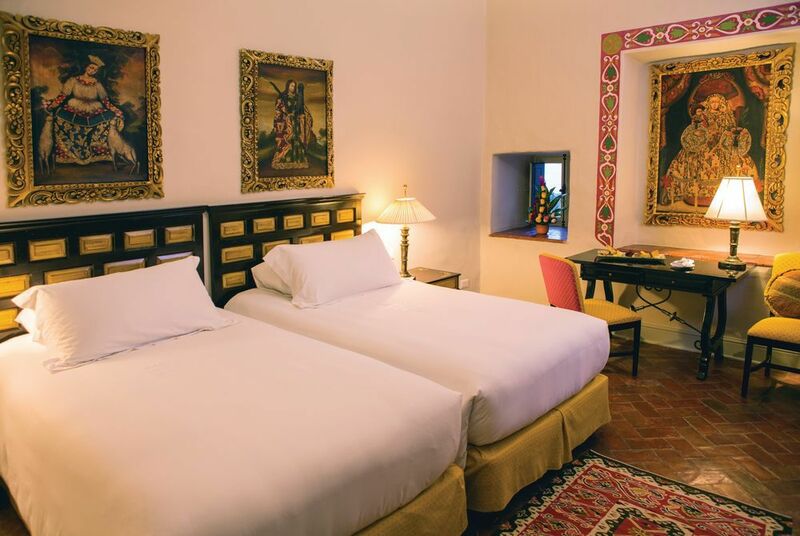 Hotel Monasterio has 122 rooms and suites, many of them with charming views of the city, the colourful rooftops of Cusco or the beautiful inner courtyards of the hotel. 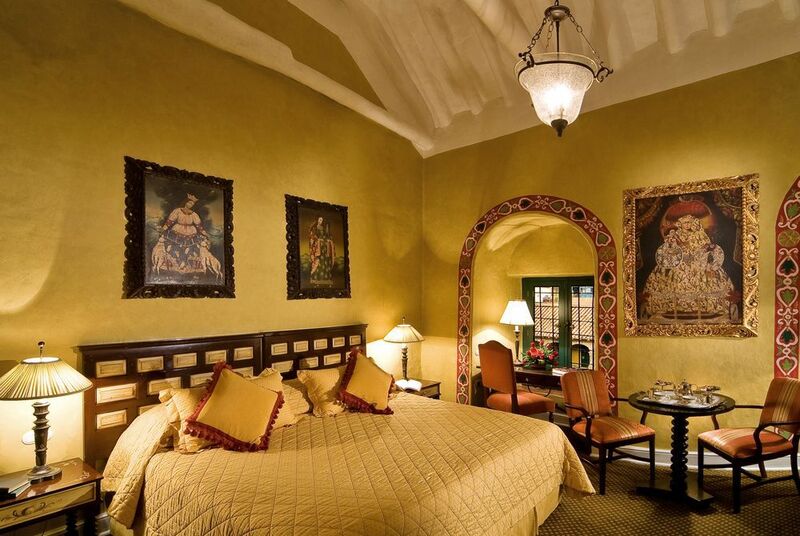 The decoration and furnishings combine the best of modern and traditional Spanish colonial style and magnificent examples of religious art adorn the walls. 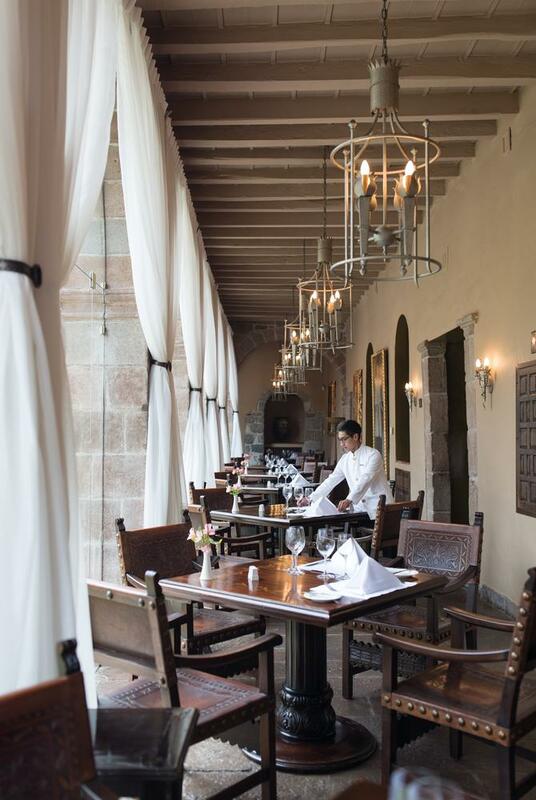 Nestled among the old monastery cloisters, Illariy Restaurant offers not only a memorable setting, but also a selection of refined, beautifully prepared dishes inspired by the flavours of Peru and beyond. 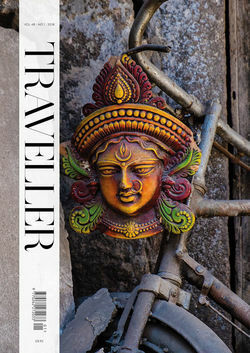 El Tupay Restaurant serves classic international dishes, creative cocktails and wines from around the world in a romantic setting beneath the hotels arches. 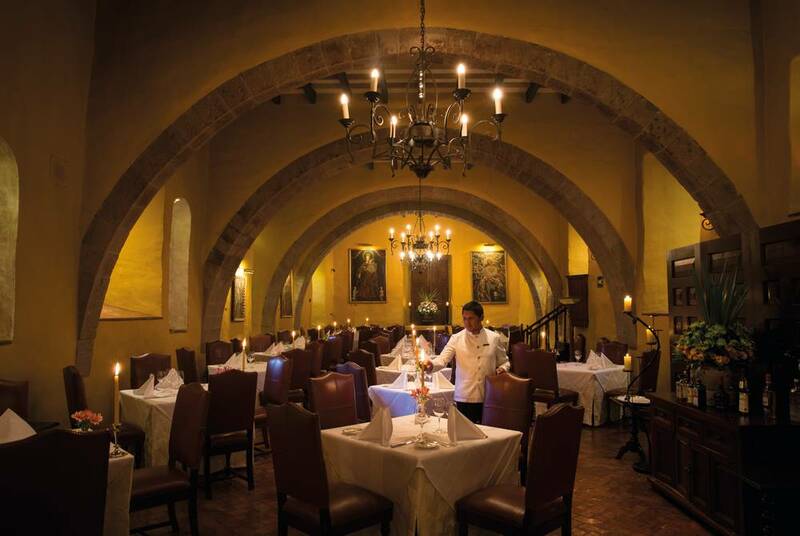 Three times a week guests can enjoy the operatic sounds of Cusco's finest tenor and soprano. 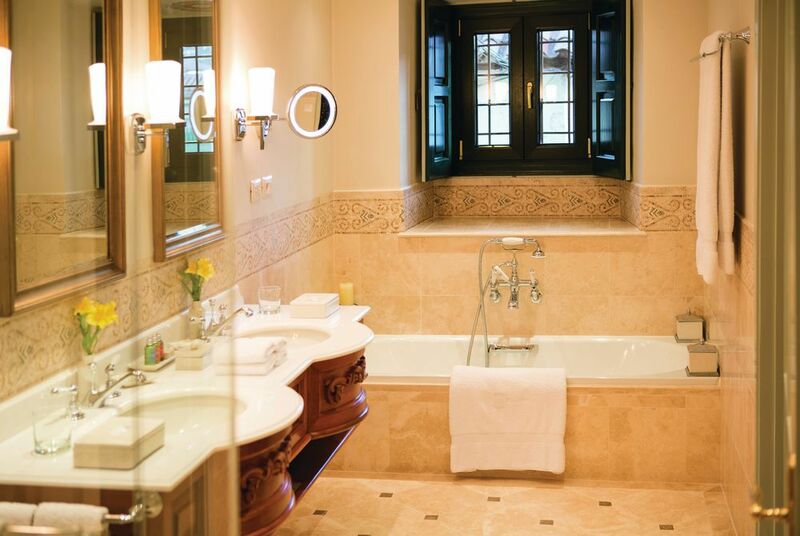 For guests looking to relax at the end of a long day's exploring, Hotel Monasterio's Therapy Suite offers a selection of aromatherapy and Thai massage treatments. 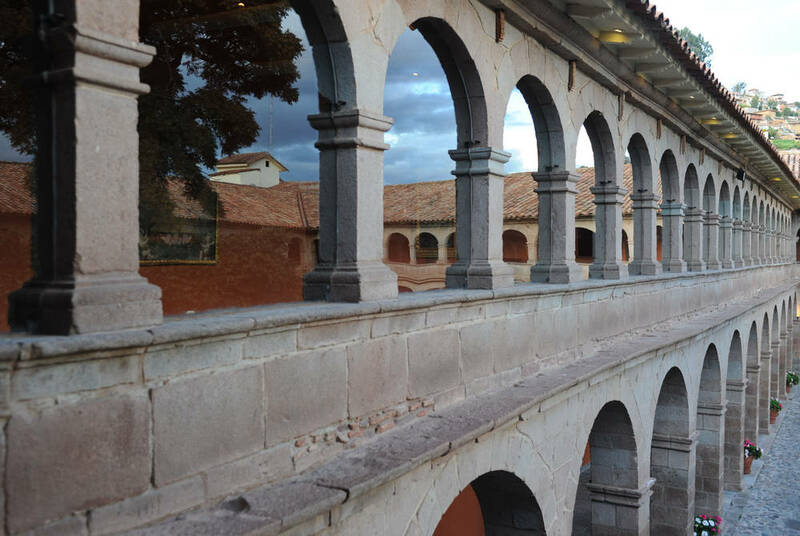 The main attraction here however is the hotel's location, the perfect base from which to discover the delights of Cusco, its doors opening to a vibrant city of old and modern architecture, markets, galleries and superb restaurants. The presence of the past is ever present, even as you're pampered by every luxury and modern comfort. 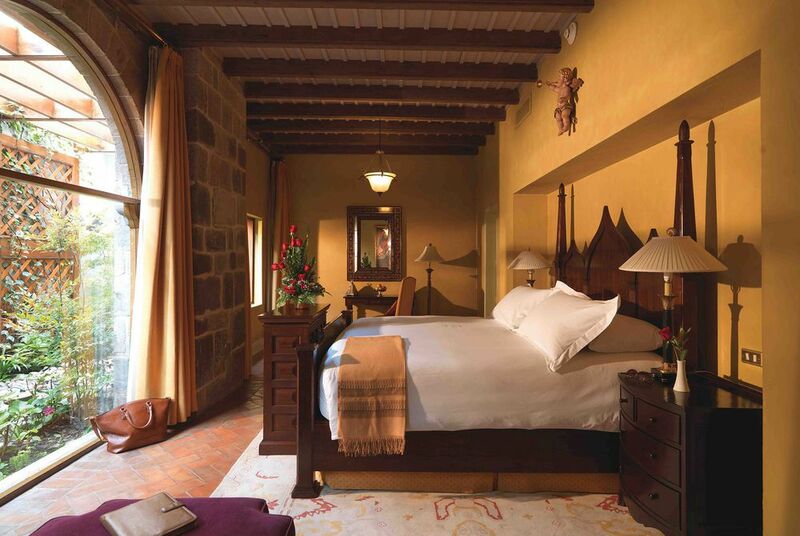 Set in the premises of a former market in the centre of historic Cusco, the gateway to Machu Picchu and the Sacred Valley, El Mercado is the latest offering from Mountain Lodges of Peru. 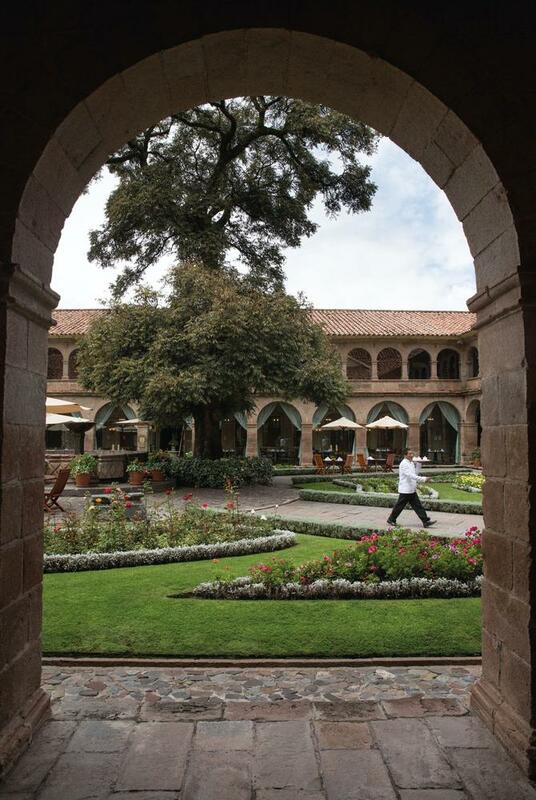 The stunning Belmond Palacio Nazarenas enjoys a superb location, tucked away in a peaceful plaza behind Cusco's historic main square. 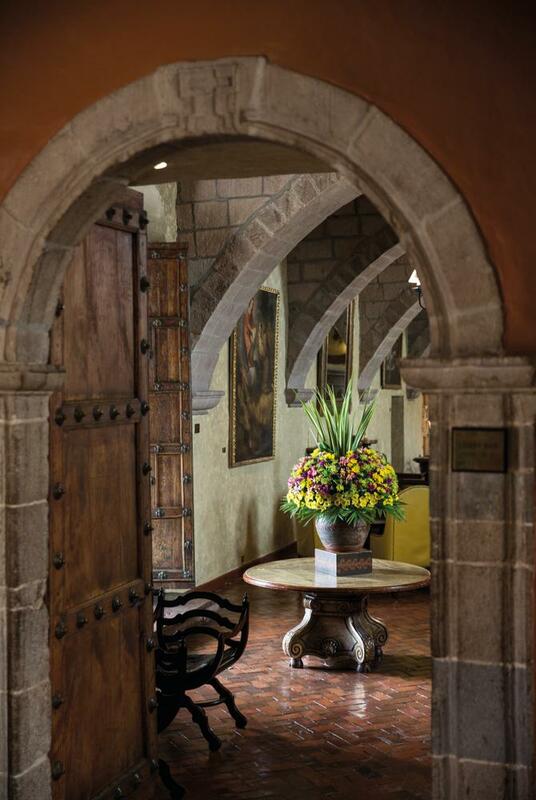 This former palace and convent has been lovingly restored and is now one of the city's most exclusive hotels.